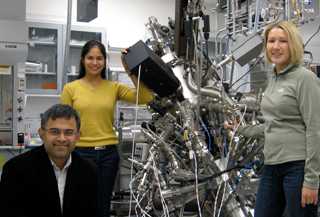 UChicago and Argonne researchers who work on STEM-related projects. 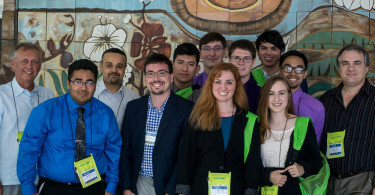 Until August 12, 2016, Argonne National Laboratory (ARL) and the US Department of Energy’s Office of Energy Efficiency and Renewable Energy (EERE) are “accepting applications for innovators to work in ARL’s Chain Reaction Innovations (CRI)” facility. The two-year program offers up to $350,000 for research at ARL and an up to $100,000 fellowship that covers living costs, benefits and a travel. 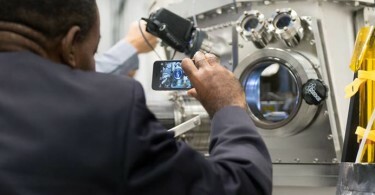 The innovators will have access to Argonne’s deep network of 1,600 multidisciplinary researchers and engineers. 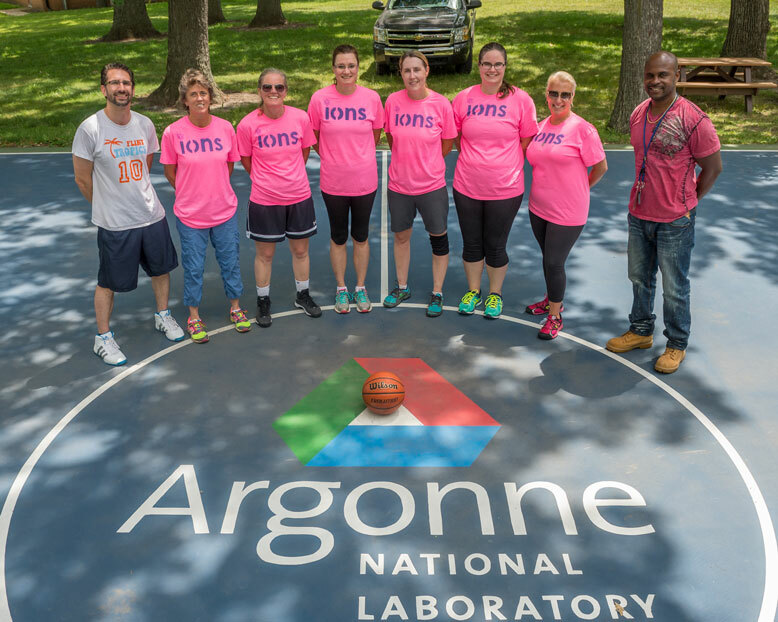 Argonne National Laboratory is a science and engineering research national laboratory operated by the University of Chicago Argonne LLC for the United States Department of Energy, just outside Chicago.